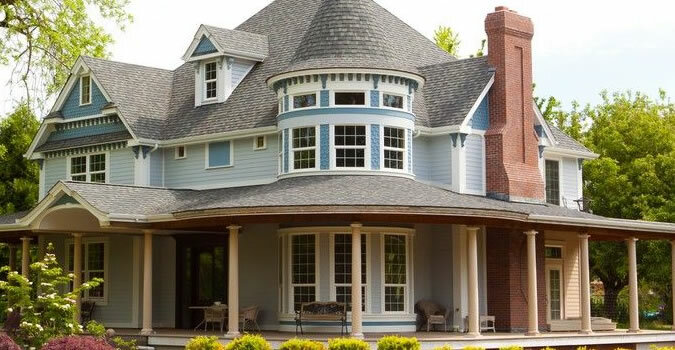 Full-scale house painting in Greensboro, NC is the most visually apparent home remodeling project you can have performed, which means that hiring highly skilled, highly experienced painters is even more important than usual! All of our specialized house painting contractors at Greensboro Paint Pros offer just this level of skill and experience along with the reliability, affordability, and versatility to ensure that when your home needs a full house painting you’re sure to be delighted with the results for years to come! Unlike other Greensboro, NC painting projects, house painting is almost exclusively performed by trained and qualified painters and contractors. Given how time consuming, involved, and potentially dangerous the work can be, homeowners very wisely contact professional house painters to perform the service safely, efficiently, and expertly. So what separates Greensboro Paint Pros from all these other house painting companies? Quite a lot actually, we here at Greensboro Paint Pros only employ the most experienced and reputable house painters in Greensboro, NC and the surrounding area, and we equip those painters with the widest variety of trusted house painting brands on the market today to make sure that whatever customized house painting plans you and your family have in mind, our crew is ready to help! 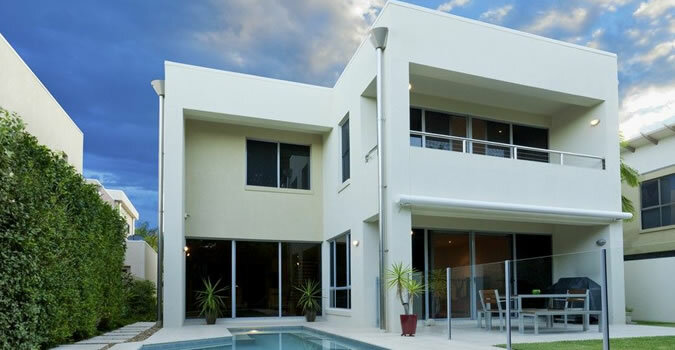 Whether you’re just moving into a new house and are interested in making it into a new home or are just trying to give your family’s home a fresh new look to enjoy for the next decade, house painting can be the easiest way to make a lasting change to the feel and look of your property and as a bonus can typically be relied upon to increase its resiliency and property value as well! 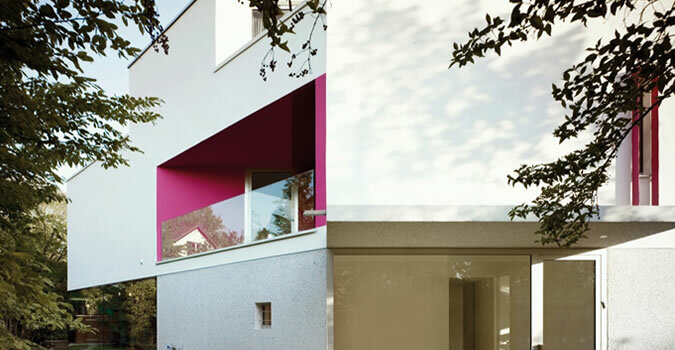 If you’re interested in learning more about how house painting services in Greensboro, NC can be just what your home is needing we invite you to visit our contact page to be quickly connected with the most friendly and knowledgeable house painters Greensboro, NC has to offer!